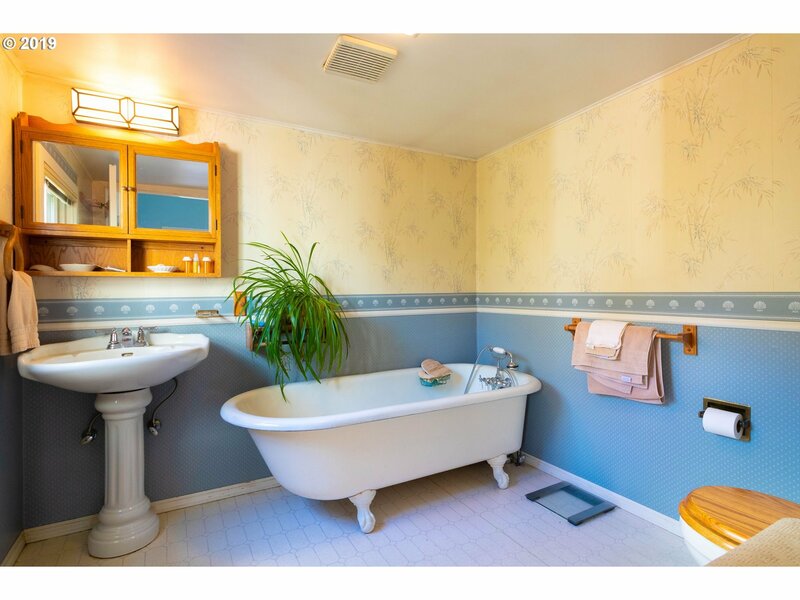 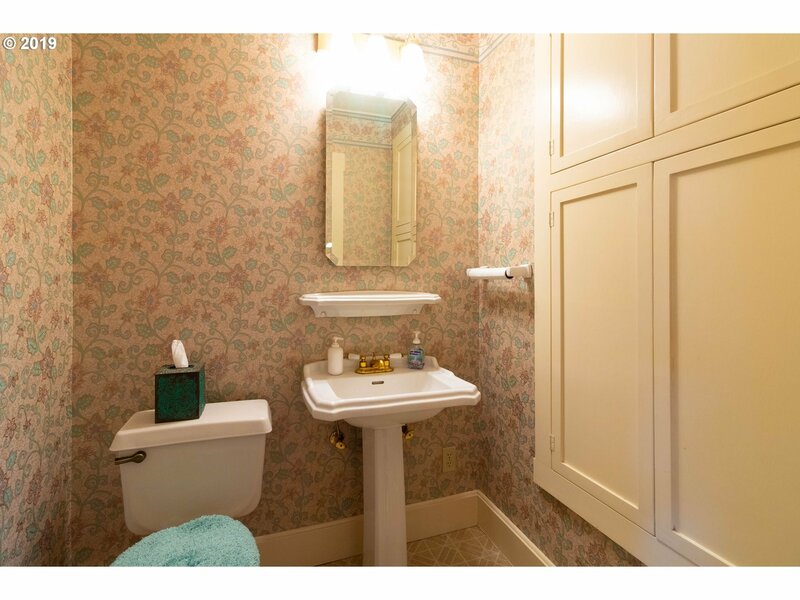 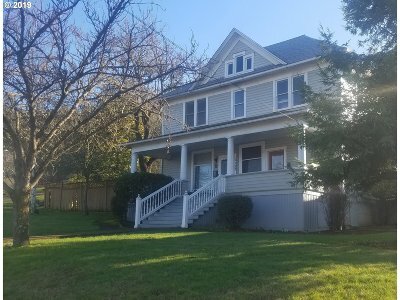 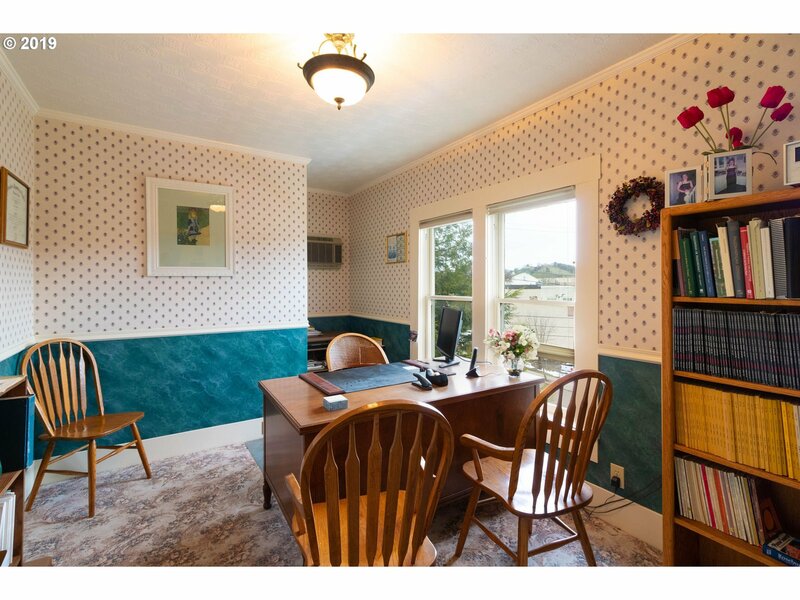 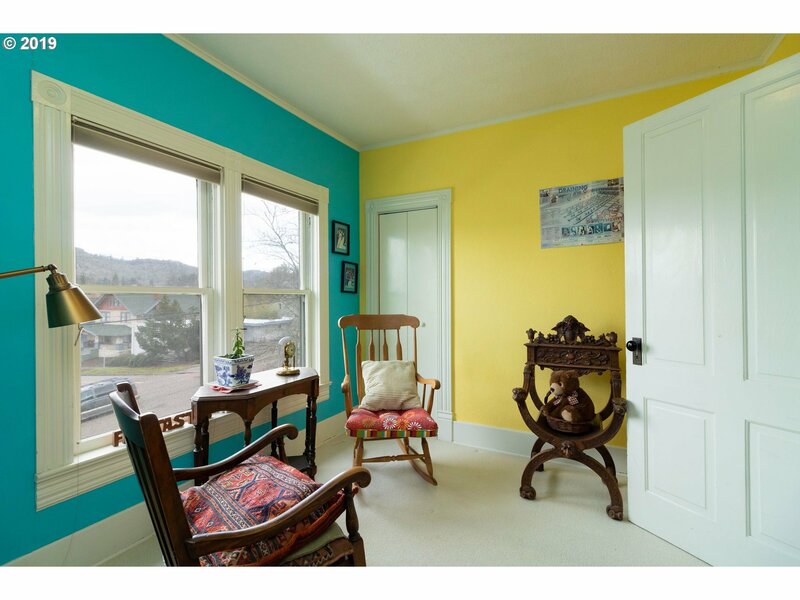 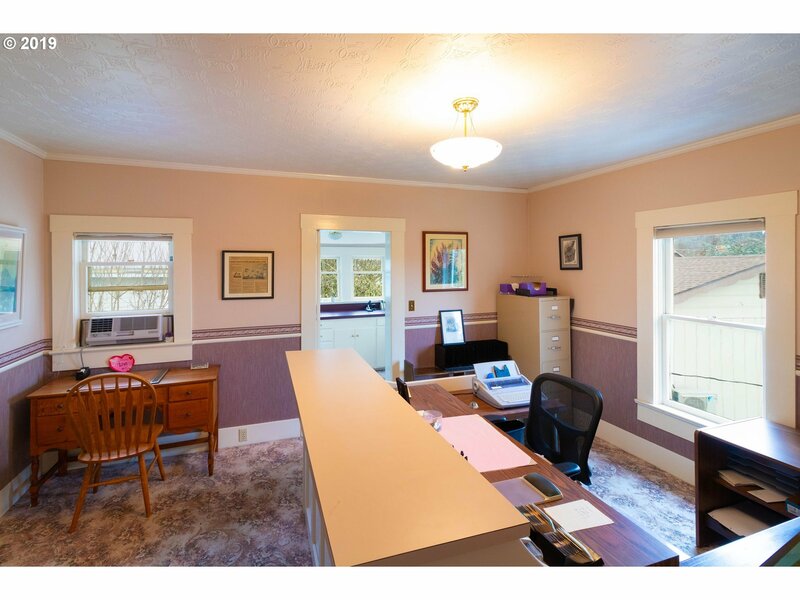 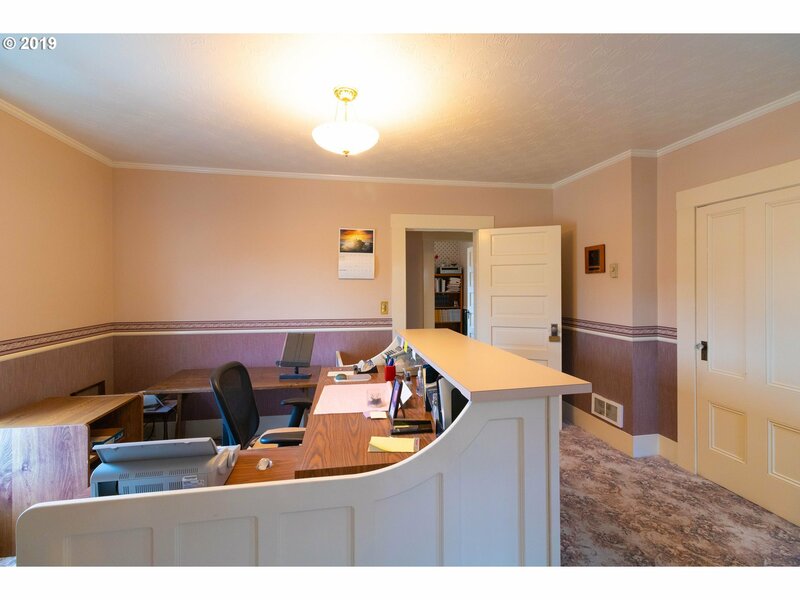 Lovely Victorian located in the downtown district of Roseburg, close to the County Courthouse and City Hall. 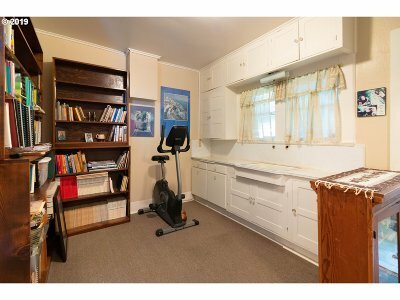 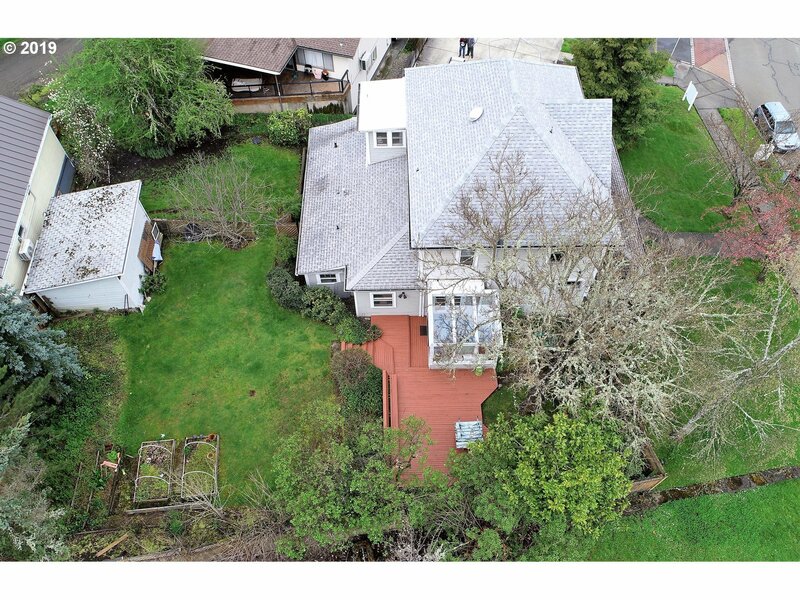 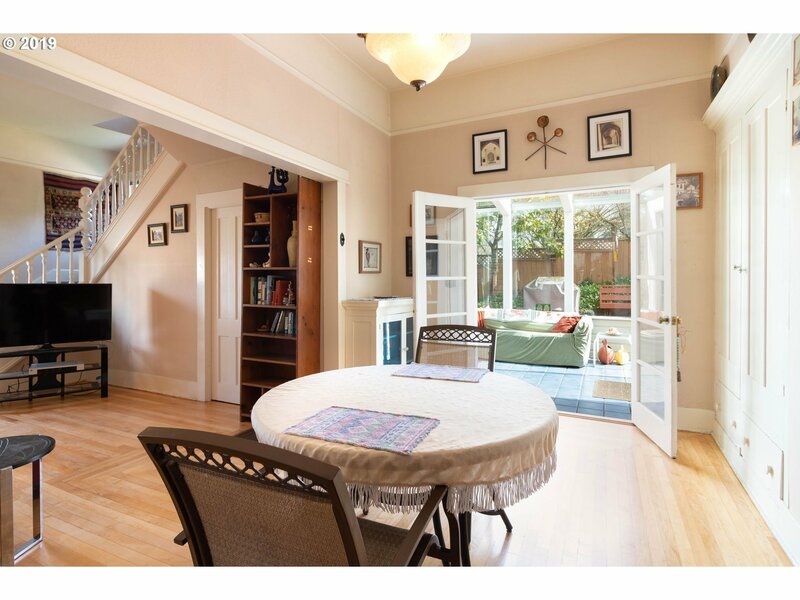 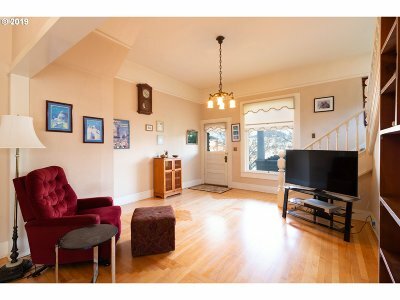 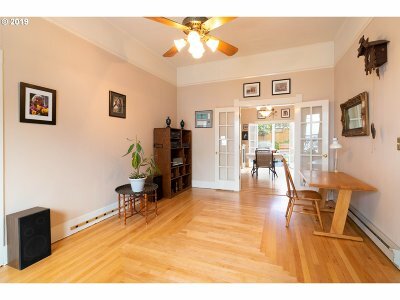 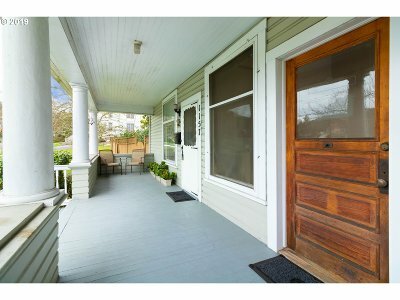 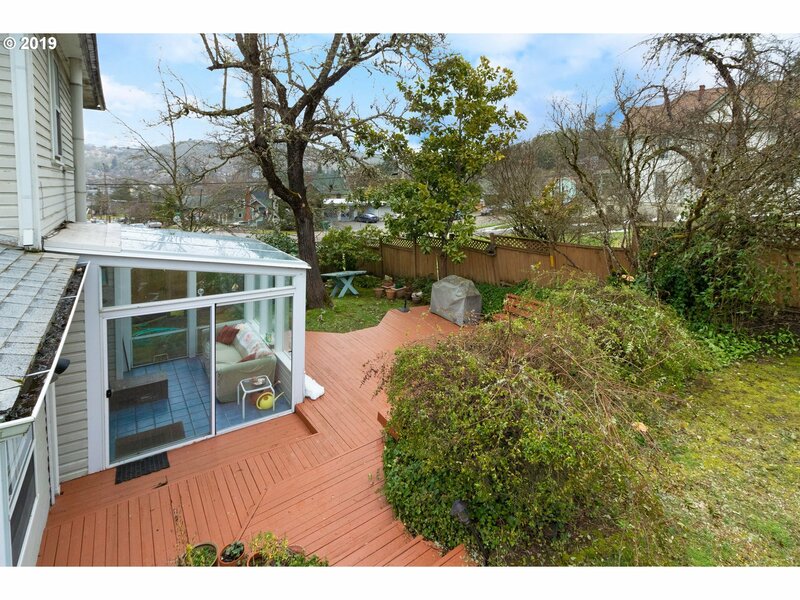 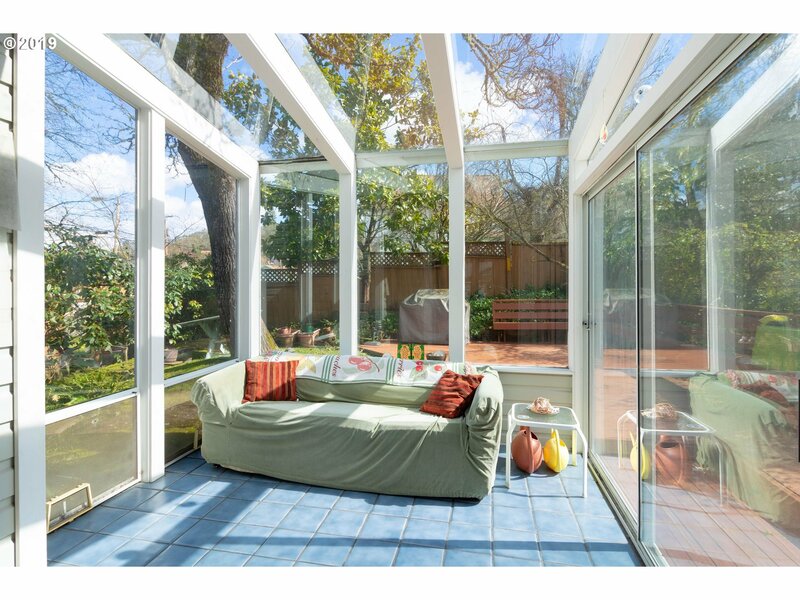 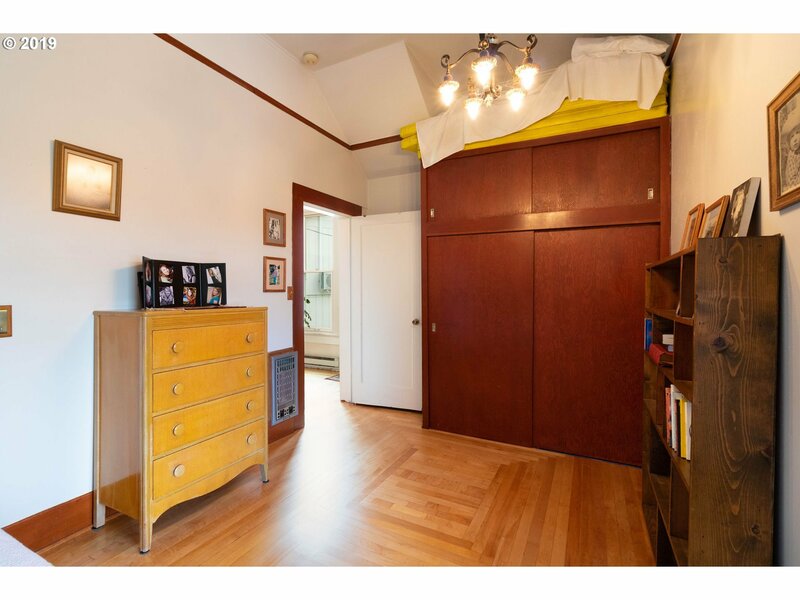 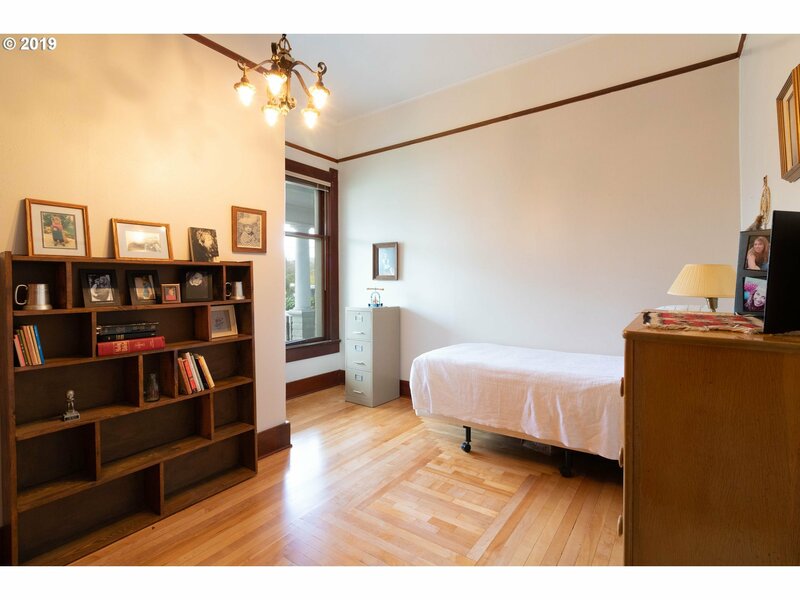 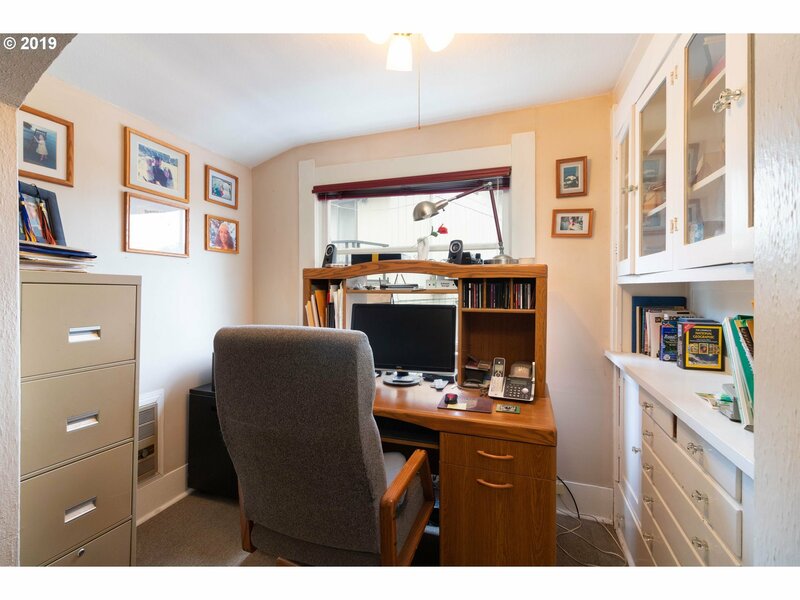 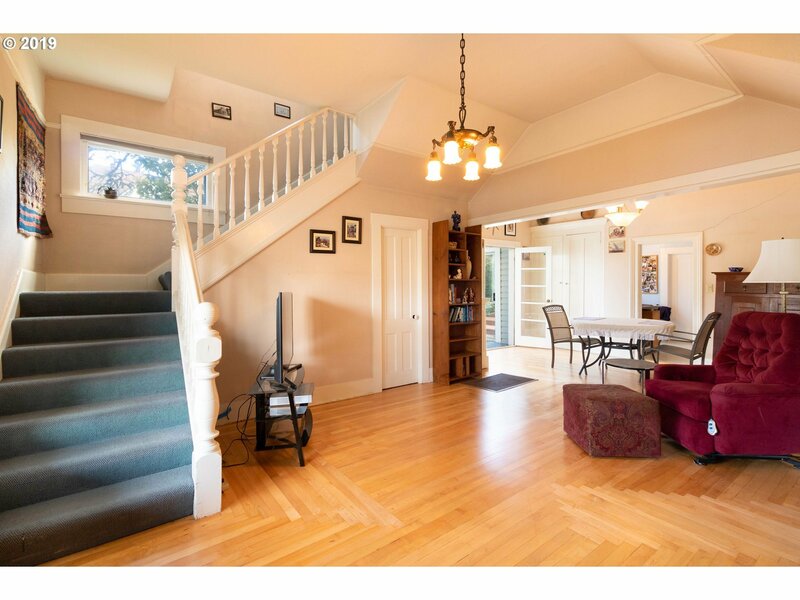 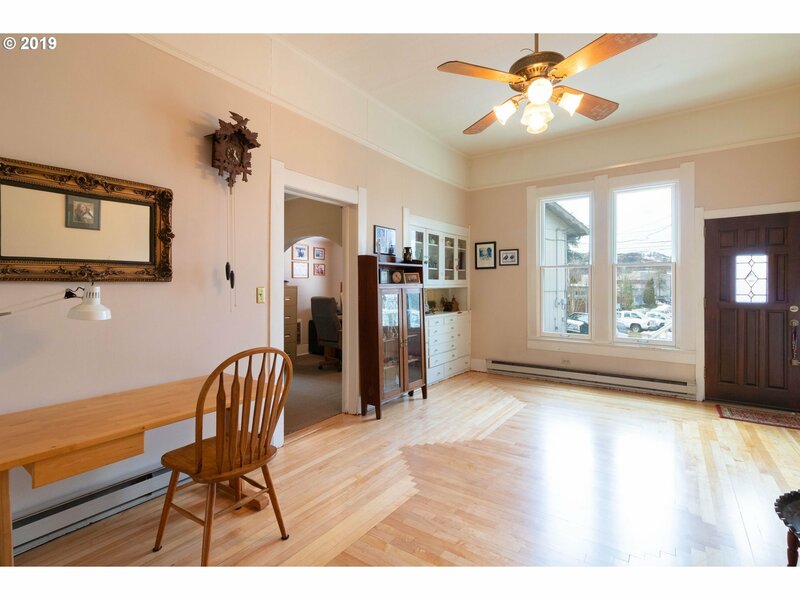 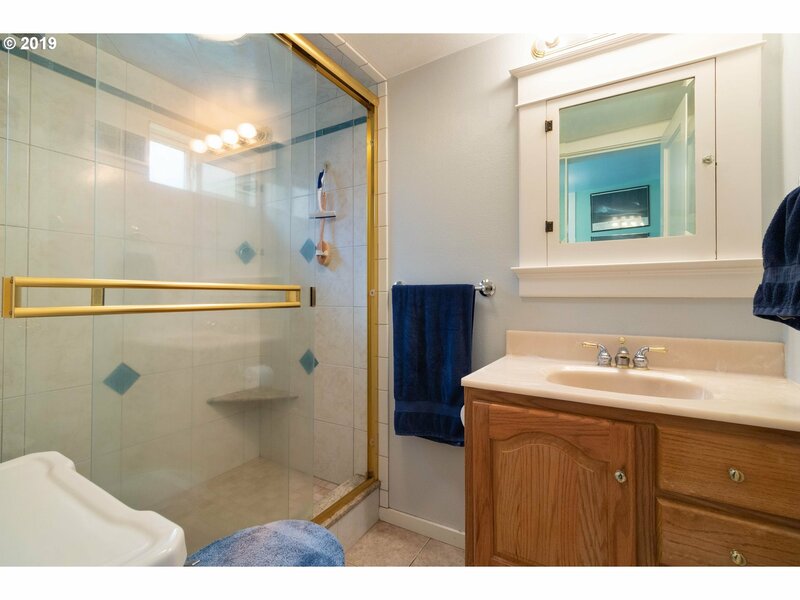 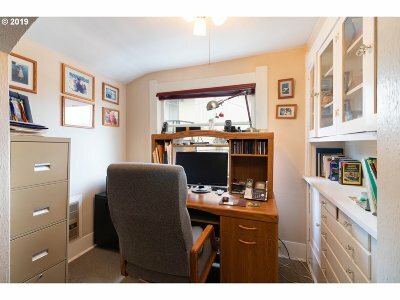 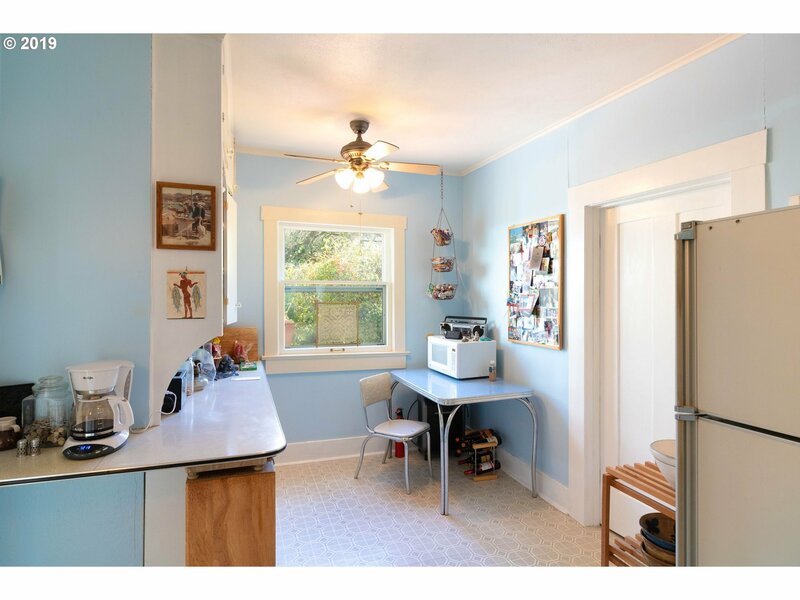 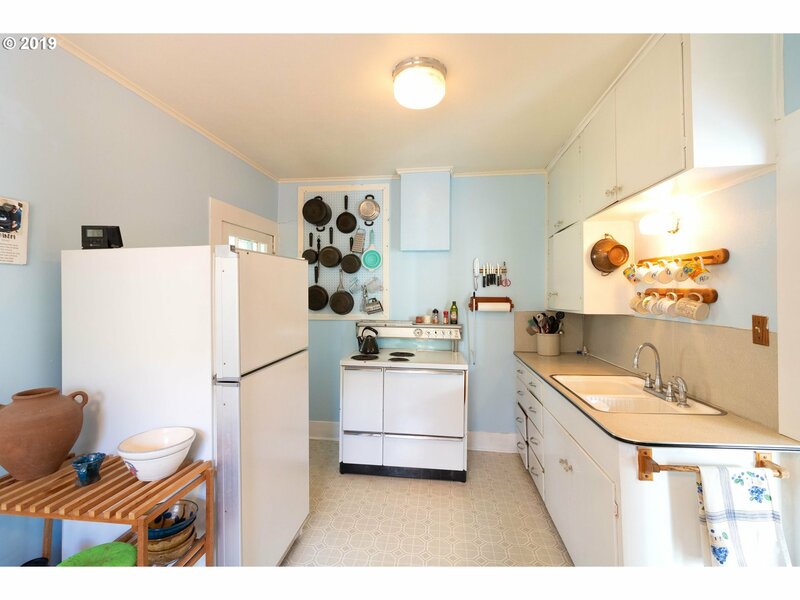 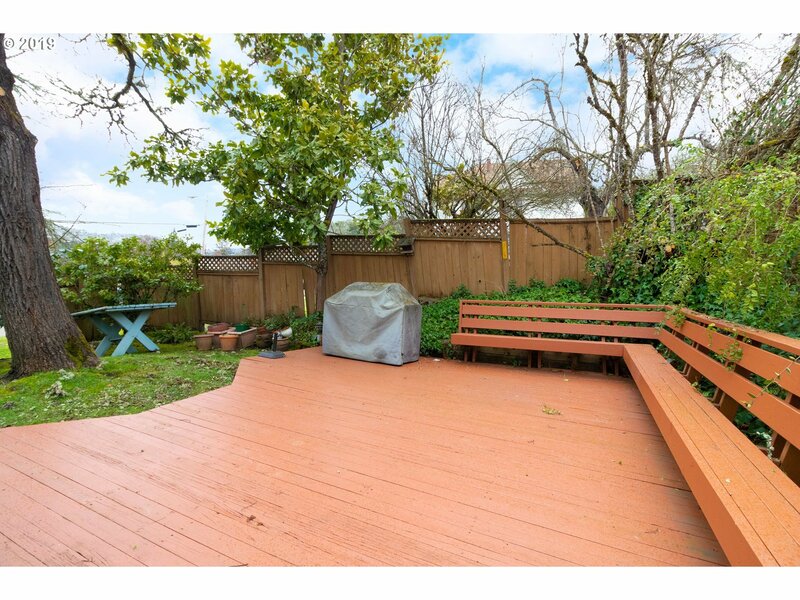 Beautiful Maple floors downstairs, sun room, private fenced backyard. 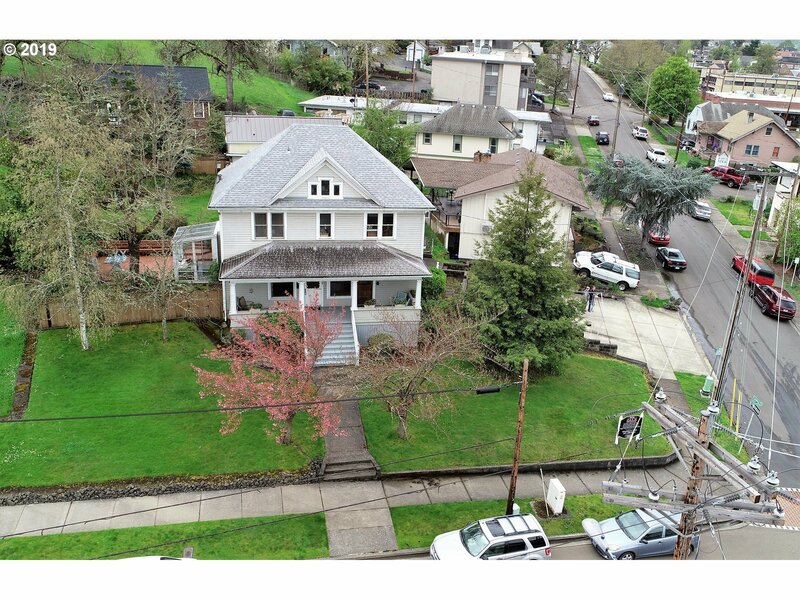 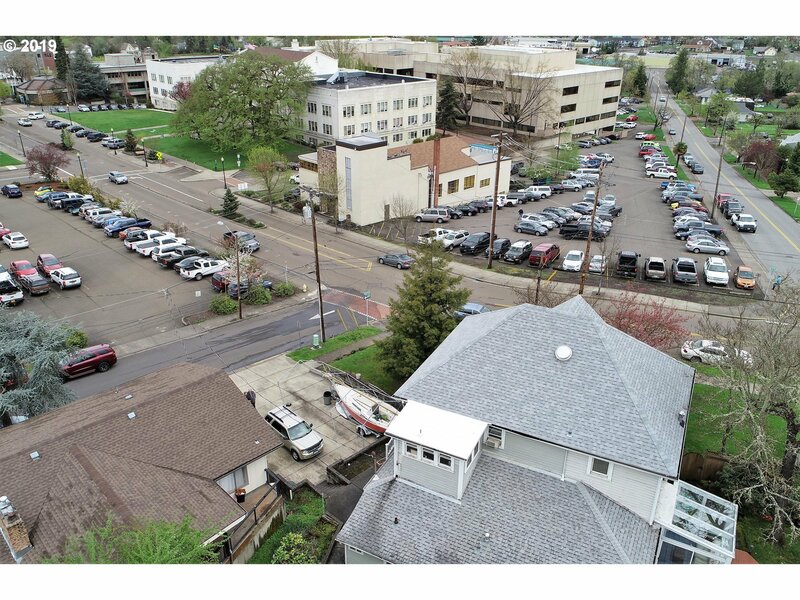 Potential for bed & breakfast, multi-units, or professional office space. 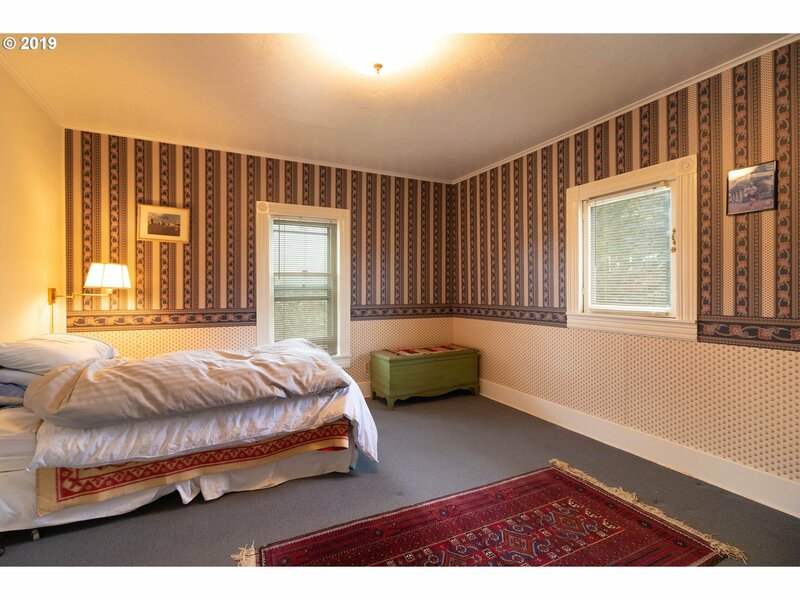 this is one you want to see and appreciate.